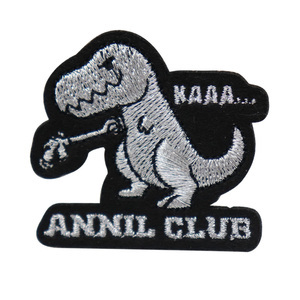 Because of the quick development,we have expanded our business to embroidery patch and applique. We endeavor to offer reasonable price, high quality and good service. Lead-time and Freight Production time is 2-7 days according to your order quantity. 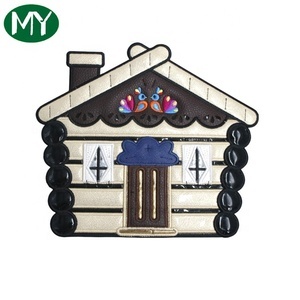 2 YRS Kunshan Jinxi Gifts Co., Ltd.
that's right, each cartoon embroidery designs is personalized. 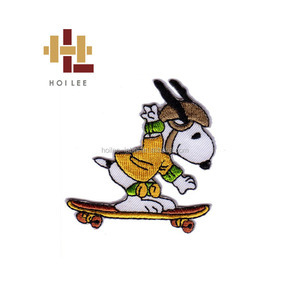 based on our rich experience, and high sense of responsibility, our customers always get the best cartoon embroidery designs , better communication and expressive for their brand. 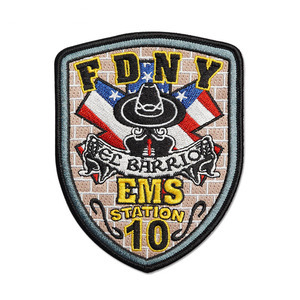 Sequin emb Patch Shinny sequin embroidery patches Embroidered Sequin Patches are specially to bling your tee shirts and custom your clothing with your own bling words. lady sequins hot fix sequins transfer embroidery 1. 12 hours response to save your time. No matter you are a new started-up brander or experienced trader, our high-end embroidery appliques will be your one and only choice. all material quality is strictly checked. size from color to material, length to width and attachment to design, we allow you to create your products exactly how you want them. 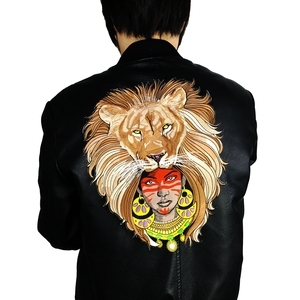 Alibaba.com offers 34,039 satin embroidery products. About 20% of these are patches, 1% are towel, and 1% are packaging bags. A wide variety of satin embroidery options are available to you, such as 3d, eco-friendly, and handmade. You can also choose from embroidered, appliqued, and knitted. As well as from dress, home, and bag. And whether satin embroidery is patches, or lace. There are 34,039 satin embroidery suppliers, mainly located in Asia. The top supplying country is China (Mainland), which supply 100% of satin embroidery respectively. 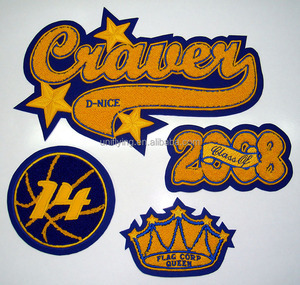 Satin embroidery products are most popular in North America, Western Europe, and South America. You can ensure product safety by selecting from certified suppliers, including 4,816 with Other, 2,573 with ISO9001, and 1,343 with ISO14001 certification.